In Eckem, we work closely with our customers to ensure that they satisfy with our services. Our technical sales staffs are well-trained and equipped with technical knowledge to assist customer in providing chemical consultation and solution. 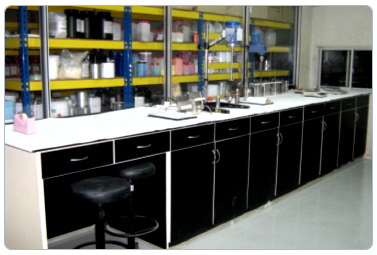 We have our own technical laboratories to provide application testing and problem solving to customers. 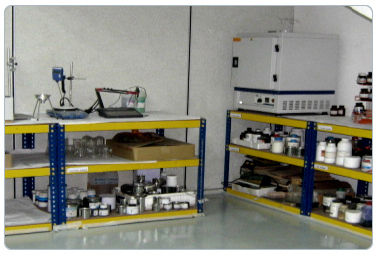 The laboratory is also used for research and development on existing and new products. 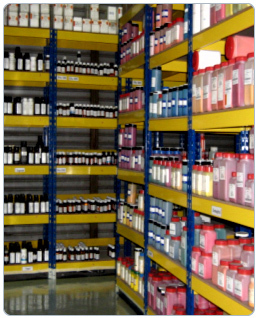 Besides that, we have our own sample room and warehousing facilities. This can ensure that we respond efficiently to our large number of customers’ needs. In order to provide excellent service to our customer, we keep stock in our own warehouse to avoid insufficient materials supply to our customer. In Eckem, we serve the industry with comprehensive product knowledge and technical support. Copyright © 2010 ECKEM SDN BHD (769075-D). All rights reserved.